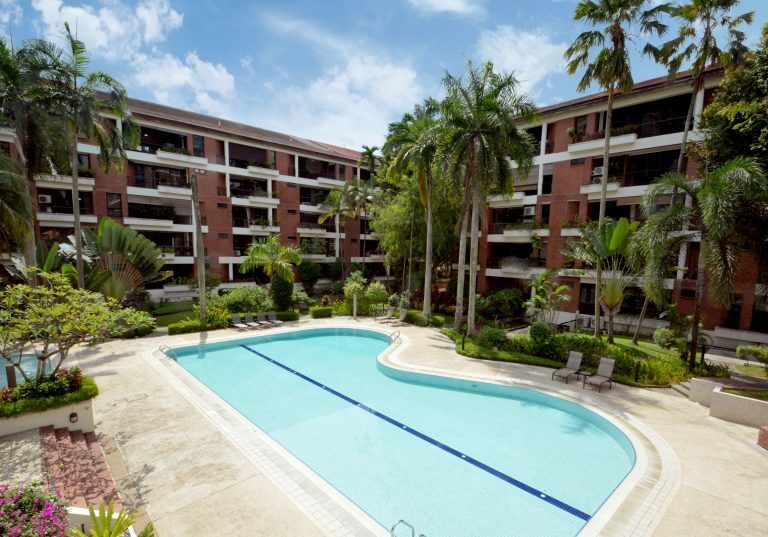 Singapore – Knight Frank Singapore is pleased to announce the launch of the sale of Sutton Place, a freehold residential redevelopment site off Farrer Road. 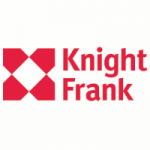 Knight Frank is also the sole marketing agent for the site, which has been put up for sale by tender. 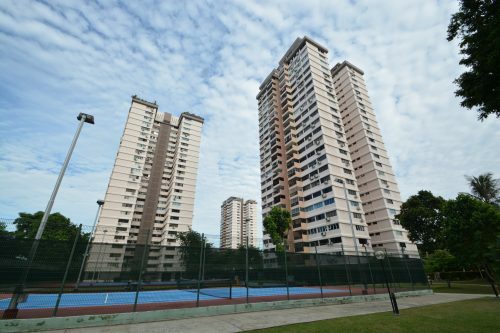 A five-storey development comprising 44 apartments, Sutton Place sits on a site area of 8,657.0 sqm (approximately 93,185 sq ft). The site is regular in shape and is elevated away from traffic, overlooking surrounding developments. Under the 2014 Master Plan, the site is zoned “Residential” with an allowable plot ratio of 1.6, and is not subject to a Pre-Application Feasibility Study (PASF). 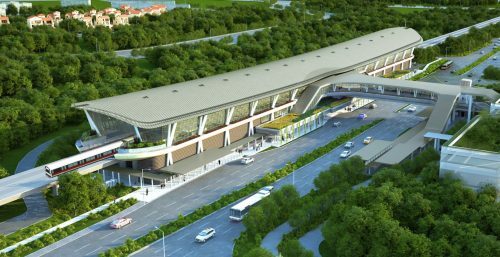 Subject to approval from the Urban Redevelopment Authority (URA), the site can be redeveloped into a new condominium with 198 apartment units, at an average size of 753 sq ft.
Sutton Place is within 500 metres from Farrer Road MRT station on the Circle Line and is well connected to other parts of Singapore via Farrer Road, the Ayer Rajah Expressway (AYE) and the Pan-Island Expressway (PIE). 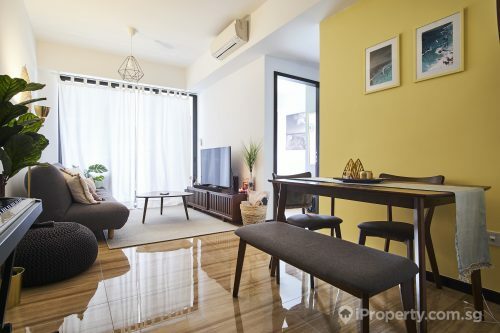 The site is also a quick 10 to 15 minutes’ drive away to Orchard Road and the Central Business District. School (International), Hwa Chong Institution and National Junior College. The reserve price for Sutton Place is S$268.0 million. 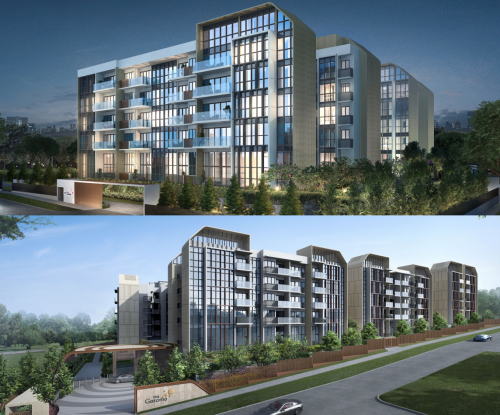 Subject to confirmation from the relevant authorities, a development charge of approximately S$17.88 million is payable for the development of the property, translating to a land rate of approximately S$1,917 psf ppr. Ian Loh, Executive Director and Head, Investment and Capital Markets, Knight Frank Singapore, says, “Residential developments along the Holland Road / Farrer Road stretch have long been sought after by home buyers due to its proximity to multiple amenities, as well as established educational institutions. The tender for Sutton Place will close on 6 September 2018, Thursday at 3 pm.